As promised, we’re taking you back to what was one of the most exciting events of the season thus far—South Walton Fashion Week 2016! What a way to help release so much adrenaline around the thought of “What to wear??? and When to wear it???”! 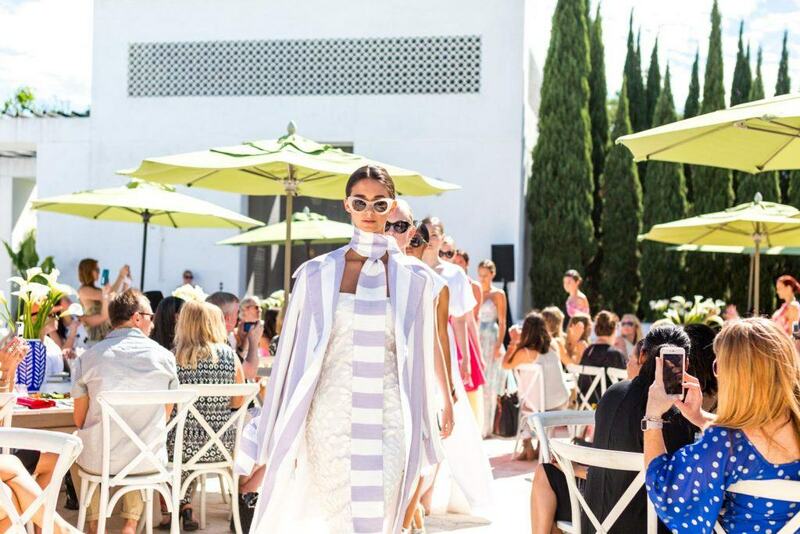 From the fabulous parties we had the pleasure of attending to the runway shows that had us in drool-mode, South Walton continues to outdo themselves year after year! 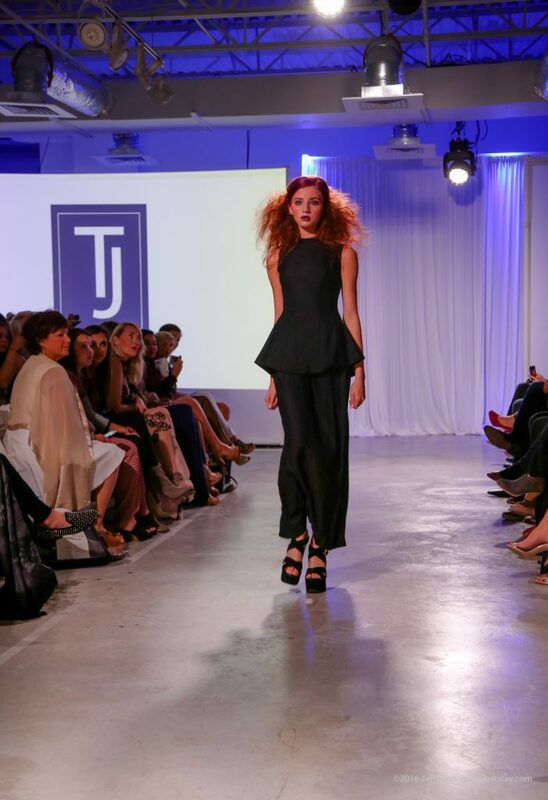 As tough as it was to get out of bed the next day, we wouldn’t have thought of missing Thursday’s first runway show of the event held at 30A Venue! 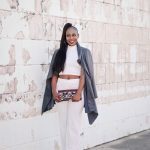 With local shops showing to include Destin’s Off Saks Fifth Ave and a slew of creative emerging designers, we couldn’t get enough of the fashion that was oh so up-close and personal! 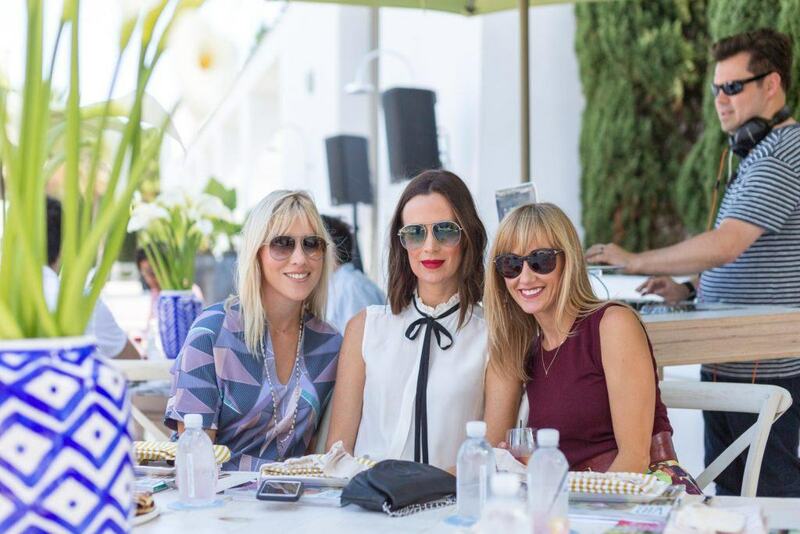 Friday morning brought about what we’d all been anticipating…The luxurious Caliza Pool of Alys Beach hosted the first showing of celebrity designer Christian Siriano’s to-die-for Fall 2016 collection! If only there was truly a way to present to you here on the blog how absolutely amazing this piece of the event was! We are calling this merging of architecture and creativity one of the greatest collaborations of the Gulf Coast! Perhaps this photo below will provide a sense of satisfaction for you along with an appreciation for Christian’s collection. Last, but certainly not least, Saturday night concluded the hosts of events with a final runway show at Sandestin’s Grand Boulevard. Runway headliner Christian Siriano’s collection graced the runway one last time as guests who missed out on Friday received one last chance to swoon! 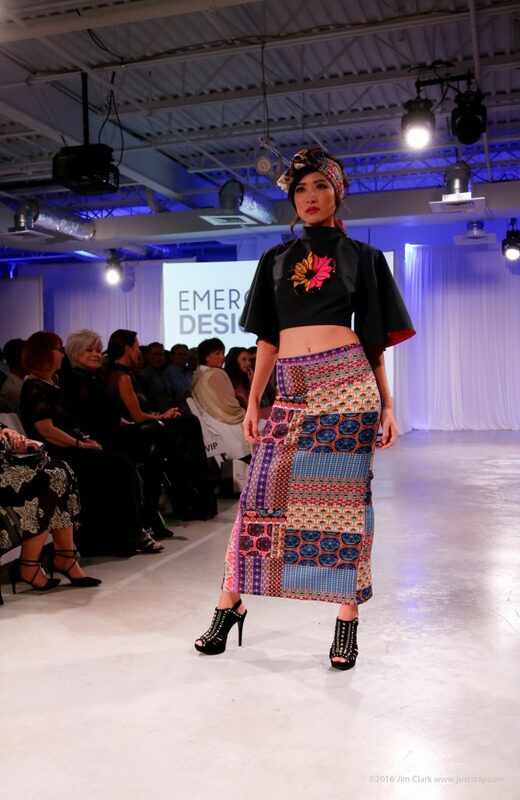 To top off the evening, emerging designer finalist’s collections made the final appearance on the runway in hopes to take home the grand prize! 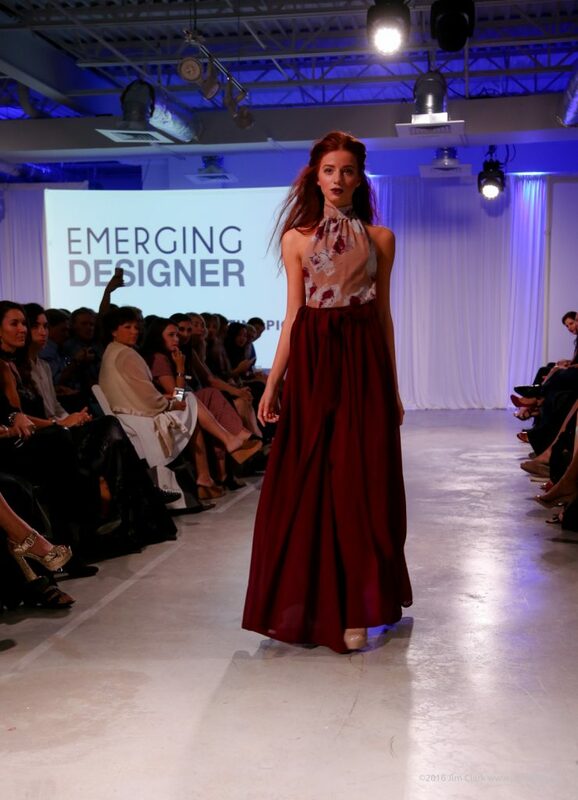 While a very tough choice we’re sure, judges selected emerging designer Pasaporte Richelle Valenzuela as the winner! Our friend and model Isabella DeLeon, known as DJ Bella during Mobile Fashion Week, as well as model Jordan Canamar were awarded the Sheila Goode Model of the Year award! Exciting…we know! Congrats to both! Although fashion week has come to an end, we must admit that South Walton delivered flawlessly and has truly left us inspired and our creative juices on overflow! As we wipe off the makeup, let down our hair, and kick off the heels—we also reflect on why it is we love what we do. To create is to inspire, and here at The Southern Atelier, we’re all about that! Vivo Salon was responsible for arranging the hair and makeup team that donated their time, energy and love all three nights of South Walton Fashion Week! Many thanks to every Make Up Artist and Hair Stylist who helped the show go on without a hitch. The hair and makeup team did over 100 models each night – and, incase you did not notice, each model looked flawless. Yvette Raldiris Nation, Pure and Couture and Vie Magazine.